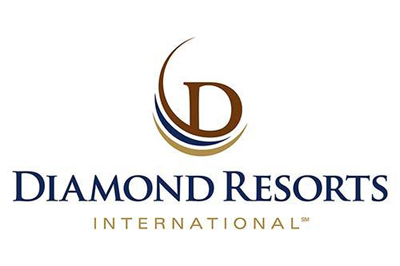 Diamond Resorts International® has announced the introduction of new Monscierge technology at branded and managed European resorts. This new technology system features a high-definition monitor with touch screen software that functions like a personal concierge app. Guests can use the monitor, which is located in the resort reception area, and navigate through the app to discover resort specific information and local area details including amenities, on-site facilities, local events, nearby restaurant recommendations and excursion opportunities. This Diamond branded, self-service device provides guests with 24/7 access to information they may need throughout their stay. The monitor, also known as Monscierge Connect Lobby and CMS, includes a customised look and feel to adhere to Diamond’s global brand standards and reflects each property’s unique personality, distinctive style and local culture. In addition to the Connect Lobby and CMS, Diamond will launch the Connect Staff application early in 2014 which will offer a customised mobile app with a range of navigation and social media features. The app will be available on both the iOS and Android platforms. The Monscierge Connect Lobby and CMS installation has been completed at all of Diamond’s branded and managed European resorts and will soon be rolled-out at select additional Diamond branded and managed resorts worldwide.